We are a full-service casino equipment & service provider. We represent some of the industry's most renowned brands, such as Cammegh Ltd., JCM-Global, VSR Industries and Wells-Gardner, just to name a few. We specialize on "one-stop shopping," where we can supply most of your casino or gaming hall needs, including slot machines & parts, table games & accessories, cash & currency supplies and equipment. We pride ourselves on the diversity of our our clients, serving casinos located all over the Caribbean, Central and South America. CGD started as a result of a realization that the gaming market in the Caribbean, Central and South America was starting to experience an aggressive growth in gaming, with very few suppliers paying attention to those non-traditional gaming markets. Our past experience and contacts throughout these markets, acquired while working for casinos, allowed us to swiftly penetrate these markets, to identify their needs and provide counseling on what equipment is needed, based on our table games experience. Because of the rapid growth and immediate need for equipment, in just a couple of years we had stamped our presence internationally, and we supply full casinos around the Caribbean basin. Collazo has about 30 years of experience in the casino industry, starting out as a table games dealer, working his way to middle and upper table games management, before transferring to the administration and marketing side of the operation. Hector has held positions such as Pit Boss, Casino Administration Manager, Marketing Manager and Marketing Director. For nearly 20 years he worked for various casinos, including the Condado Plaza, Marriott Stellaris and Casino in Puerto Rico, as well as Casino Iguazu in Argentina. 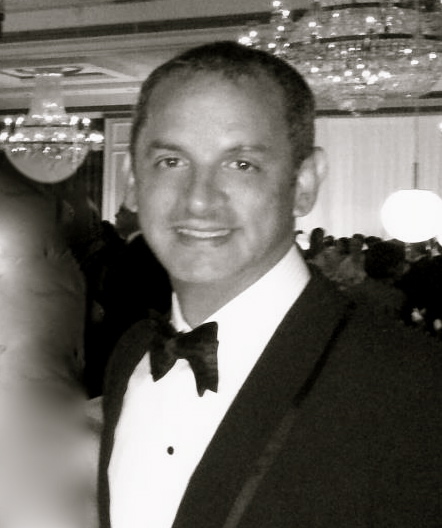 In the early 2000s, Hector decided to take his vast experience in the casino marketing & operations industry, and decided to venture out and establish Caribbean Gaming Distributors.